Browsing the forums and checking out some of your emails to us, I can tell one thing very clearly: you are making money. And that's wonderful. The reason Sam started to share his knowledge of this technique was to give his close friends and family the opportunity to earn themselves a bit more cash on the side of their day jobs. And now look: thousands more people are making money from it too. 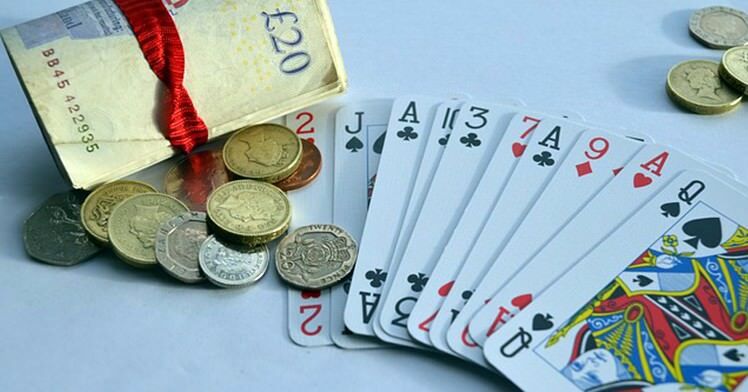 Reported on our forums have been huge wins of thousands of pounds at at time. 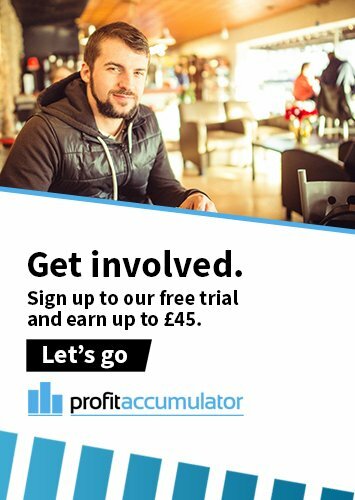 It's incredible and I'm so proud to be the most recent addition to the Profit Accumulator team. I've noticed a number of messages on the forums and emails in the inbox asking how people find the motivation to carry on with their betting. People have cancelled their membership because they don't have time and given up on some of the offers before they've begun because they seem too complex or time consuming. I completely understand that the minimal return on some of the offers may not be what you're looking for, but remember, that big sum might be right around the corner. And earning yourself just £20 a day for a month will give you an extra £600 tax free cash. Now tell me that isn't worth your time. Thanks everyone, and remember: this could be your lucky day!